Urban Futures Lab (The Lab) is a two-year stipended fellowship, training and mentorship program geared towards young adults of color ages 18-26 from under-resourced Los Angeles communities who are committed to social change. The Lab is part on the job training, part professional development, part network building and 100% community-focused. Urban Futures Lab Fellows are trained to be multidisciplinary creative community problem solvers and catalysts for change. 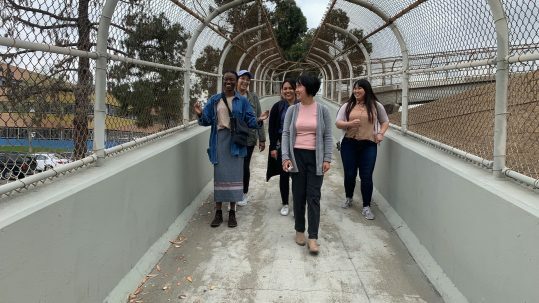 Through a half-time commitment, Fellows work directly on Public Matters’ neighborhood-based civic engagement projects, building their knowledge and awareness of how to engage LA’s diverse communities. They participate in a series of rigorous modules that build their communication, leadership, community building, visual, creative, and professional skills. It provides a small cohort with the dedicated time, attention and training required to support Fellows as they learn to connect their aspirations with their vocation. 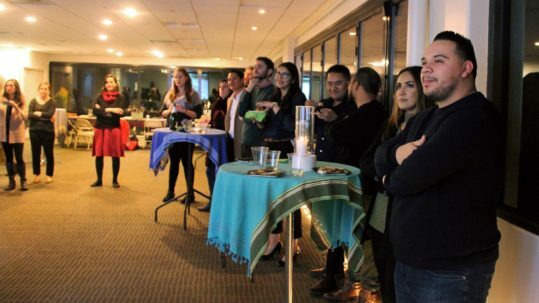 Fellows interact with Los Angeles leaders and professionals throughout their time in The Lab, building a robust professional network. They receive ongoing career counseling and mentoring to help them chart their own paths. The Lab is an equity and change-driven program. It is an extension of Public Matters’ ongoing commitment to leadership development. The Lab is distinctive for its commitment to creative civic engagement, or civic engagement strategies rooted in creative and artistic practices and techniques. Learning modules prepare Fellows to use these strategies in work with local residents, community-based organizations and businesses, and government entities. While Fellows learn, they serve Los Angeles. We are currently reviewing applications for our next cohort of Fellows! Interested in supporting Urban Futures Lab? next generation of creative civic leaders and catalysts for change. Omar Vargas is a 2016 graduate from Denison University with a B.A. in Sociology/Anthropology. 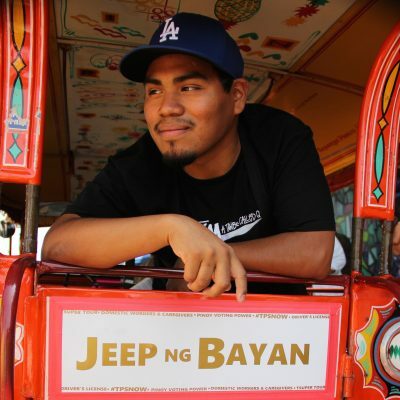 Hailing from East L.A., Omar is an alumnus of the East Los Angeles Renaissance Academy, where he first encountered Public Matters as part of the Proyecto MercadoFRESCO. He was a Public Matters intern in summer 2015. At Denison, Omar’s projects received recognition for their impact on student campus life. He was on the planning committees for the Summit of Ohio Latinx (SOL), the first summit for Latinx college students in Ohio, as well as The Nest, an alternative dining experience focused on entrepreneurship and student autonomy. Omar is interested in public health and urban planning. 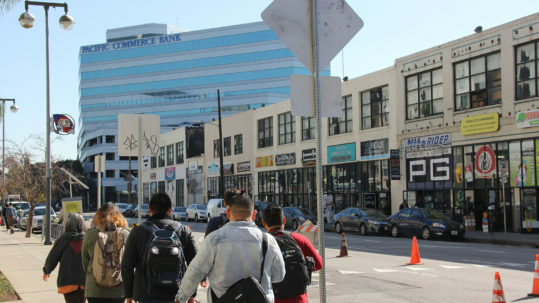 Shirley Ramirez first worked with Public Matters as a student at East Los Angeles Renaissance Academy in 2010 as part of Proyecto MercadoFRESCO. She continued with the project as a Community Liaison while studying at East Los Angeles Community College, before transferring to the University of California, Riverside. Shirley graduated in 2016 with a bachelor’s degree in Public Policy. As a Fellow, Shirley is exploring how her interest in policy can connect to real world projects. At 22, she’s not sure what exactly she’s doing, but it’s alright: as she continues to serve her community she will figure it out. 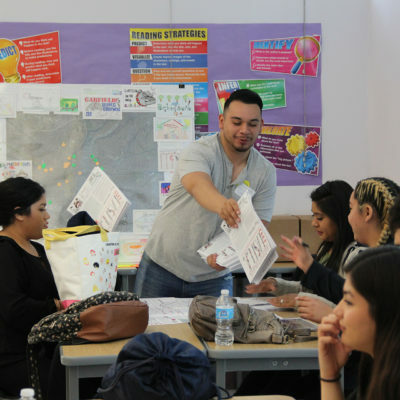 Andy Alvarez first worked with Public Matters as a student at East Los Angeles Renaissance Academy (ELARA) in 2010 as part of Proyecto MercadoFRESCO, funded by the National Heart, Lung and Blood Institute through UCLA’s Center for Population Health and Health Disparities. Upon graduating from ELARA, Andy continued with the project as a Community Liaison. In these roles and others, Andy honed his skills as a young educator, project leader, visual artist, public speaker, and community interviewer. Andy is an “entrepreneur of ideas” who is open to failure. He’s a hands-on learner in service of building social awareness in communities. Xochilt Sanchez began her relationship with Public Matters in 2008 as a high school student and participant in PDUB Productions. As part of PDUB from 2008-2010 she learned the basics of documentary filmmaking, uncovered her calling to cinematic storytelling, and discovered the accessibility and potential impact of evocative new-media. 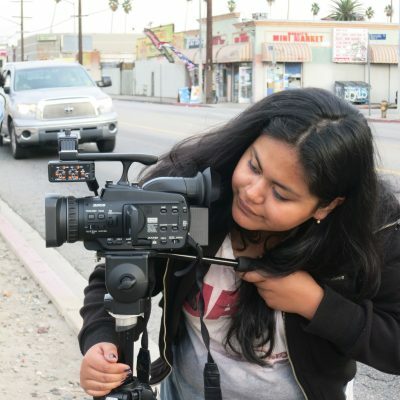 Beyond the artistic and technical skills she developed during this time, Xochilt discovered the power behind self-representation, and documentary filmmaking as a vehicle for cultural understanding. Xochilt is a 2014 graduate of Sarah Lawrence College, where she concentrated in screenwriting and video production and History, Sociology of Migration and Development in Latin America. 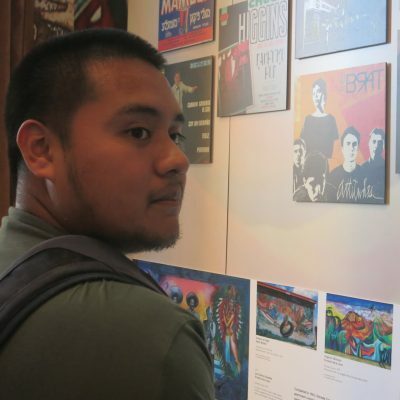 From Fall 2014 – Spring 2016, Xochilt was a Fellow with Public Matters, working on projects including The Truth About Flavor and Hidden Hi Fi. You can read Xochilt’s reflections on these projects and other learning experiences on the Public Matters blog. 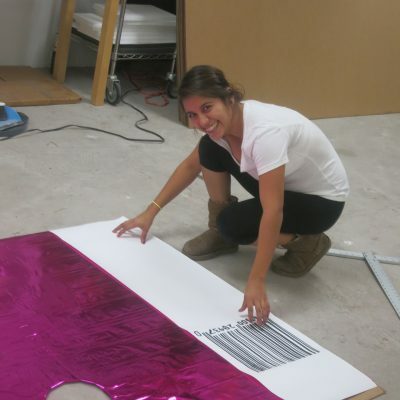 Jocelyn Herrera began her relationship with Public Matters in 2010 as a student at East Los Angeles Renaissance Academy at Esteban E. Torres High School (ELARA), working on Proyecto MercadoFRESCO in East LA and Boyle Heights. 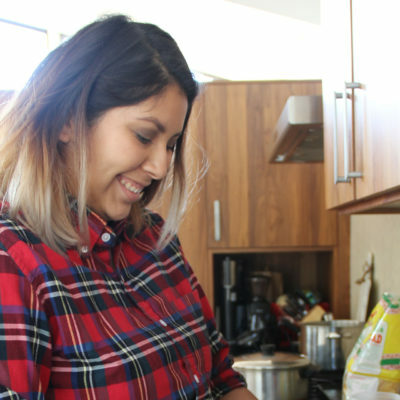 Jocelyn has maintained an ongoing relationship with Public Matters since graduating from ELARA, using her skills first as a Community Liaison on Market Makeovers to work on store transformations, public events and presentations, and subsequently as a Fellow on The Truth About Flavor. As a visual artist and craftsperson, Jocelyn connects creative process to issues of importance to her and her community.